Nappy Hutt is on verge of launching an exciting training and leadership program that will help empower our stylists to be better prepared to meet the demand of our clients. The new Nappy Hutt is located at 217 Johnson Road Suite C, Albany, GA 31705. 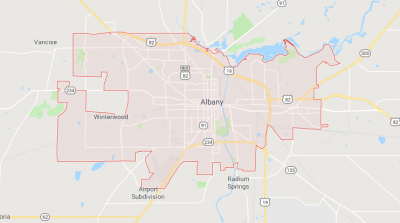 Albany, Georgia is just one more step forward to expanding in that area, with the assistance of (name of stylist) you will be able to be serviced in the Albany Georgia area. 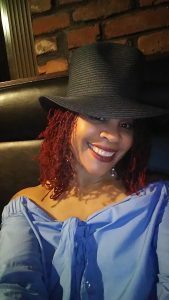 To set an appointment with our current stylists or with the limited appointments available with Shawntel M. Waajid click here. Nappy Hutt, Inc. 2012-2017 All Rights Reserved. Website Designed by Markithis, LLC. Share this with your friends, spread the knowledge!